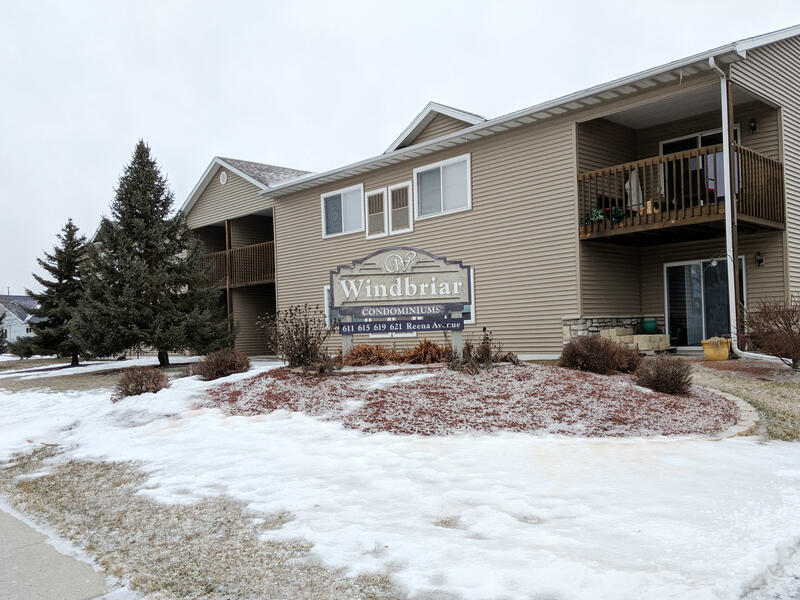 Updated 2 bed, 2 bath main floor condo! Features include master bath, private patio, attached garage and all appliances! Located on Fort's west side near schools and shopping. Low condo fees include your water fees and seller is including home warranty! Don't miss out on this one, make your appointment today!